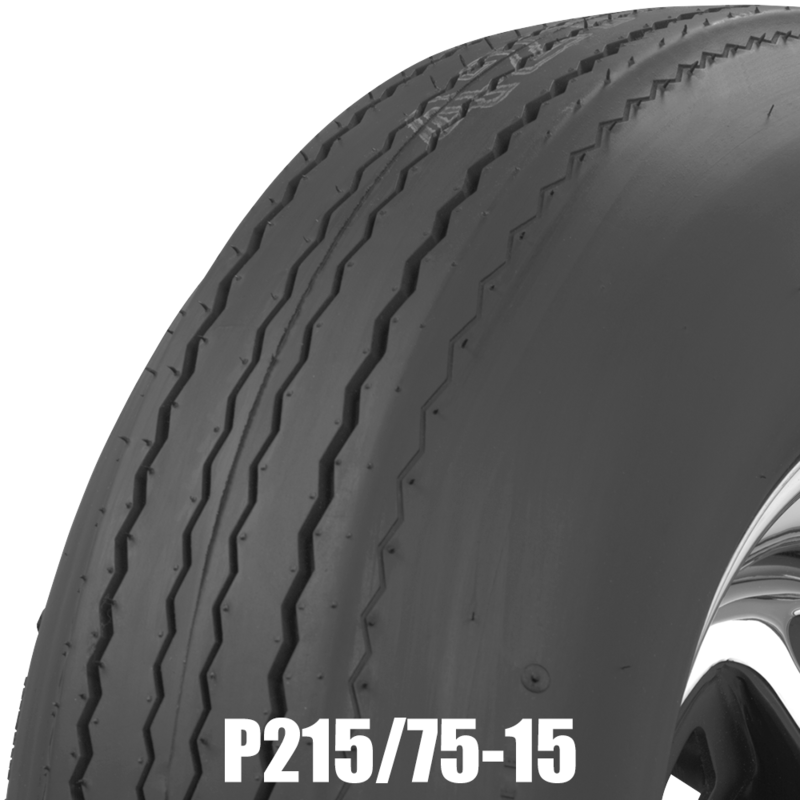 Which one of the two sizes has a taller sidewall profile? 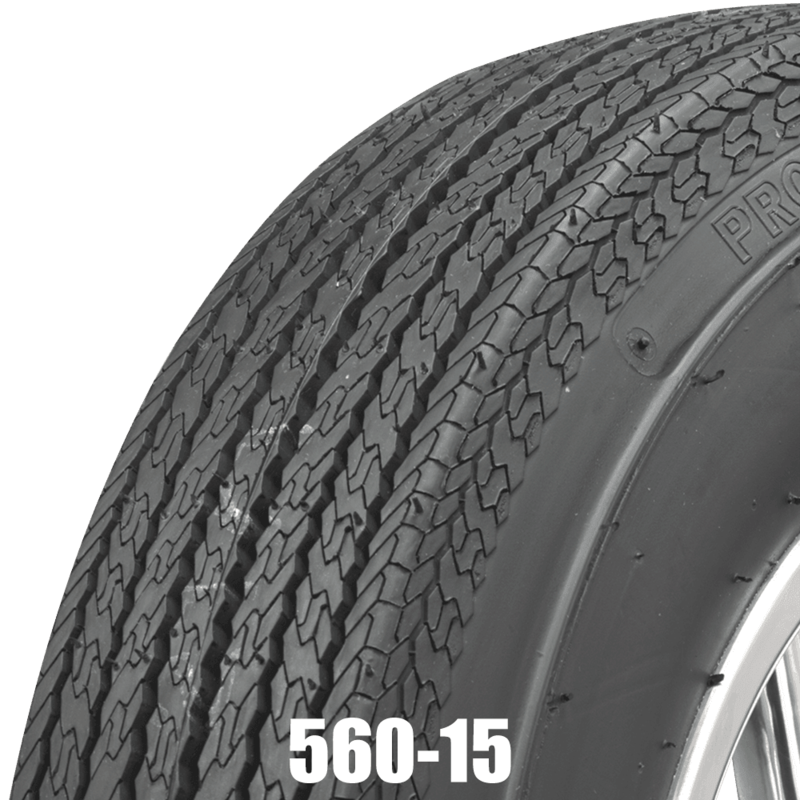 Refer to the dimensional measurements under "Specifications" for each tire size. 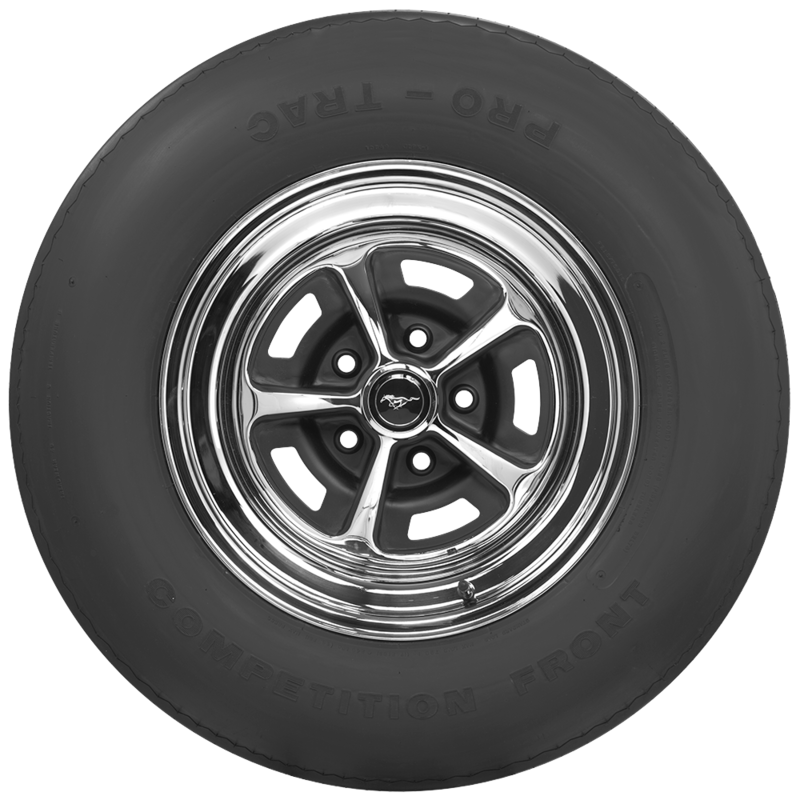 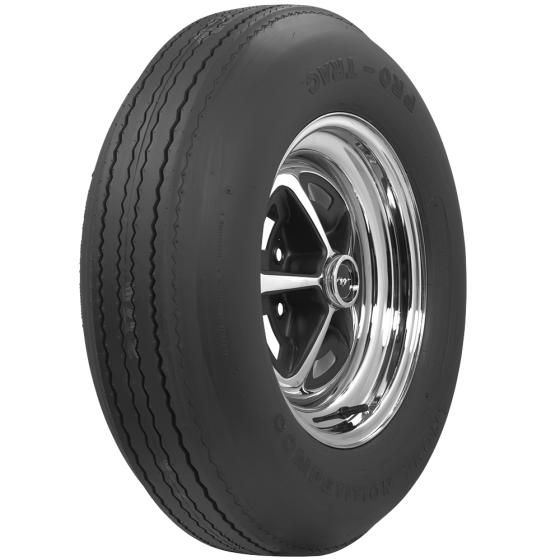 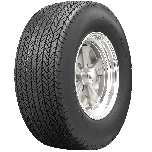 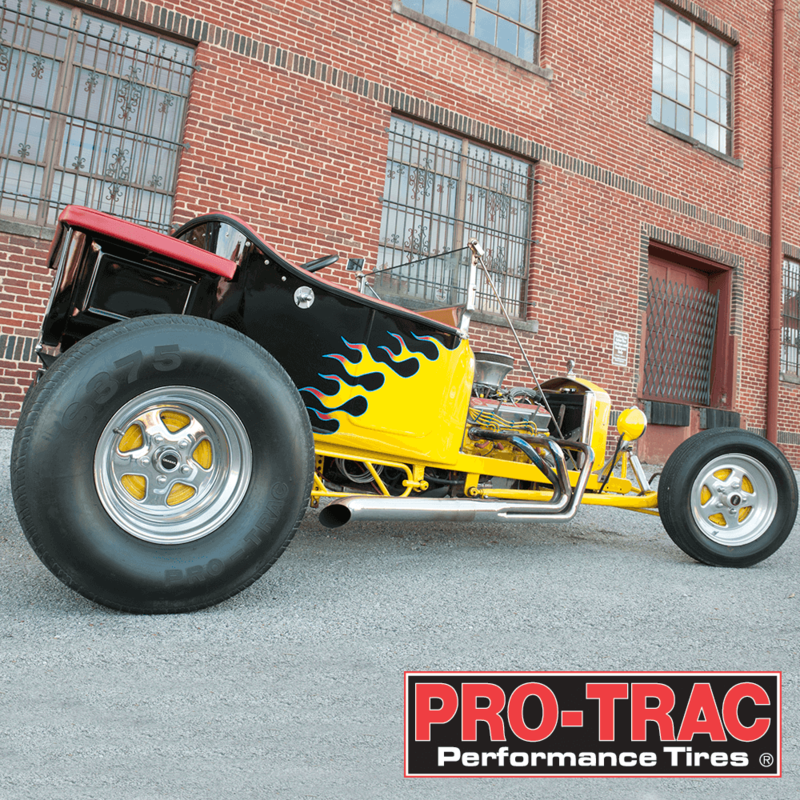 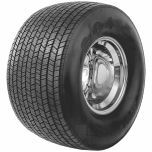 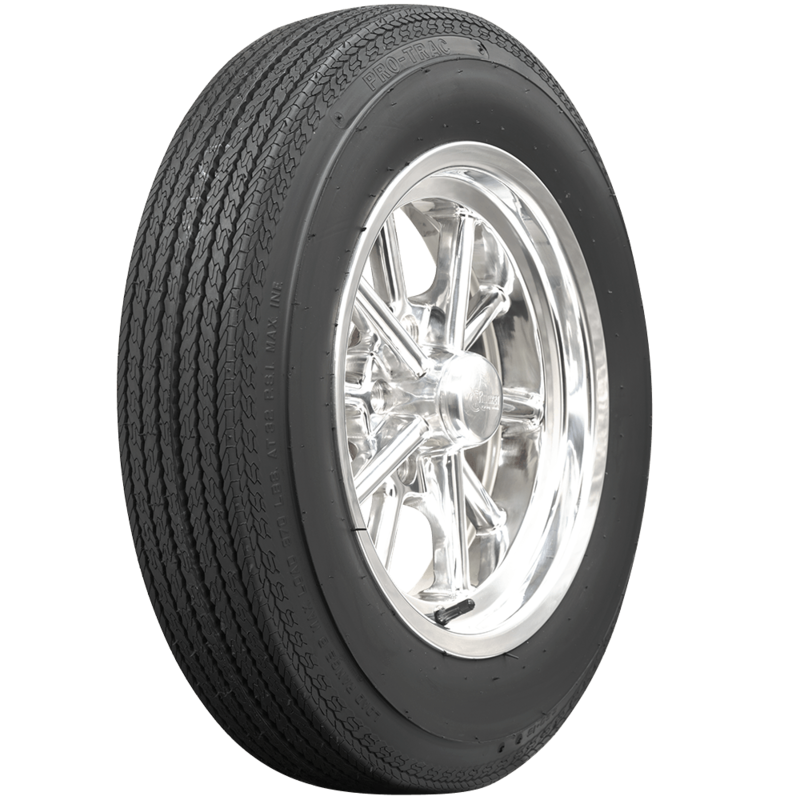 As a general rule, with two tires of the same rim diameter, the tire with greater overall diameter also has a taller sidewall.